Each person I work with is different. Some love the intimacy of the one-on-one coaching experience, others prefer a group experience and others appreciate the chance to access an online workshop or video from the privacy of their own home. I also speak and deliver workshops to businesses and organizations on a variety of topics related to living your best life and life transitions. Check out the Live Events page of this website for upcoming events. Most are delivered in Victoria and I’m always happy to speak in other cities upon request. Consider which option works best for your situation and budget. Read on to explore each of the ways I can serve you, or contact me to discuss what makes most sense for you. Ask me about giving this package as a very thoughtful gift to someone you care about who is dealing with a significant life or career transition. After your Discovery Session, if you’re interested in continuing to work with me, I’ll prepare a personalized coaching package proposal for you to consider. Interested in learning more about one-on-one coaching with me? 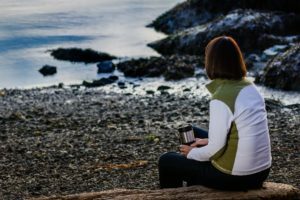 I offer workshops and retreats in my home town of Victoria, BC throughout the year and in other locations upon request. Many of my workshops are a small group format which allows the participants to have more access to me and creates a safe and comfortable space for participants to share, though sharing is always optional. 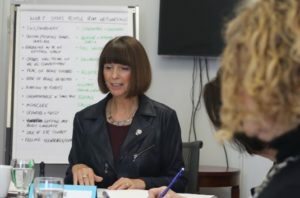 My workshops support self-discovery and I respect that some participants prefer to simply be present, do their own work and that’s OK.
I’m also able to work collaboratively with professional organizations and public and private sector clients to accommodate groups of all sizes and adjust content to meet time constraints or specific custom requirements. 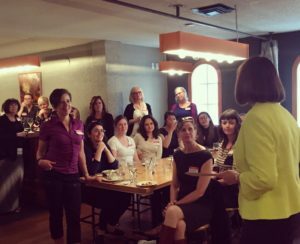 My networking for success and self-care workshops can be easily modified to meet your specific requirements. 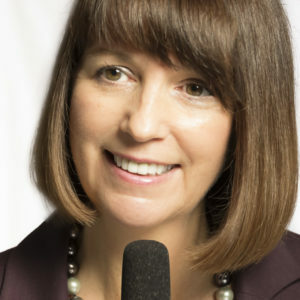 Ask me about my signature “Connections Game” – an add-on to my networking workshop that’s guaranteed to get people mixing and mingling, regardless of whether they’re extroverts or introverts”. I’ve been told by numerous people that it’s the most fun they ever had at a networking event. 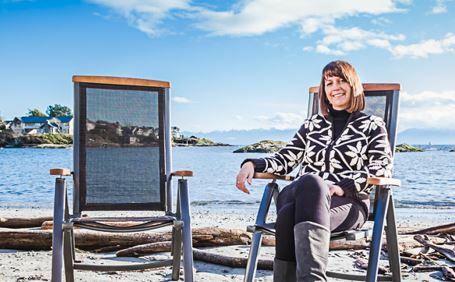 Plan a trip to Vancouver Island with your partner or a group of friends or colleagues and combine it with one of my retreats or workshops and other fun activities such as culinary adventure, a winery tour, kayaking and paddle boarding or a spa treatment. Topics vary, however all are designed to support people who want to make a positive change in their lives, whether as a result of a transition being thrust upon them or because they want to pro-actively initiate and manage a transition in their personal and professional lives. My retreats may include a culinary component as I enjoy sharing the bounty of Southern Vancouver Island with others. I’ve collaborated with Award Winning Private Executive Chef Shirley Lang to combine opportunities for personal growth with a spectacular culinary adventure. Check out the Live Events page of the website for upcoming events or subscribe to my Newsletter for all the updates and a chance to win a FREE Personal & Professional Discovery Coaching Package and other valuable prizes. While I enjoy speaking to groups and delivering live workshops and retreats in and around Victoria and in other cities upon request, I wanted to develop an online workshop that would be valuable for anyone in transition and could be accessed from anywhere in the world. 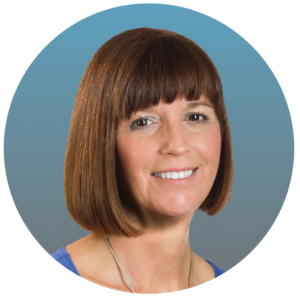 This workshop follows exactly the same structure as the live workshop that has proven invaluable to many people. It’s almost as if you’ve invited me into your home for a two hour private workshop for a fraction of the cost of a one-on-one coaching experience. Even better, you receive lifetime access to this workshop so you can take it again at any point in the future when you believe your priorities may have changed. What’s Important to Me NOW? 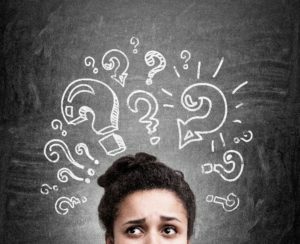 When I first started my coaching practice I was surprised at how few people really had a clear idea of their priorities for this phase of their life. I developed a live workshop that allowed participants to get crystal clear on their priorities in just a few hours. Imagine how much easier it will be to make choices about what you give your attention to when you’re crystal clear on your priorities. This online version of the What’s Important to Me NOW? workshop exactly mirrors the successful live version. You print off the workshop forms and then invite me into your home via the video link and I lead you through the workshop at a time that works for you. It’s extremely effective and convenient. Even better, you receive lifetime access and can complete it again at any point in your life when you’re dealing with a transition and wish to explore whether your priorities may have changed. 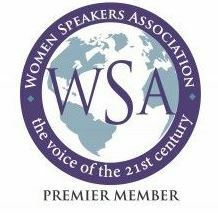 As a member of the Women Speakers Association, I love sharing my message about the possibilities that exist for each of us to bring positive change into our lives. We just need take time to pause and get clarity on what living the best rest of our lives could look like. I share aspects of my personal journey to finding a career that inspires me and some of the challenges I’ve experienced along the way. I engage with my audience and they always leave with lots to think about as well as new insights and possibilities for their future. I’m equally comfortable speaking to large audiences of 300+ and smaller, more intimate gatherings. I rarely use formal presentations and slide shows, preferring instead to engage fully with the audience, gauge what most interests them and adjust my focus to meet their needs and interests.